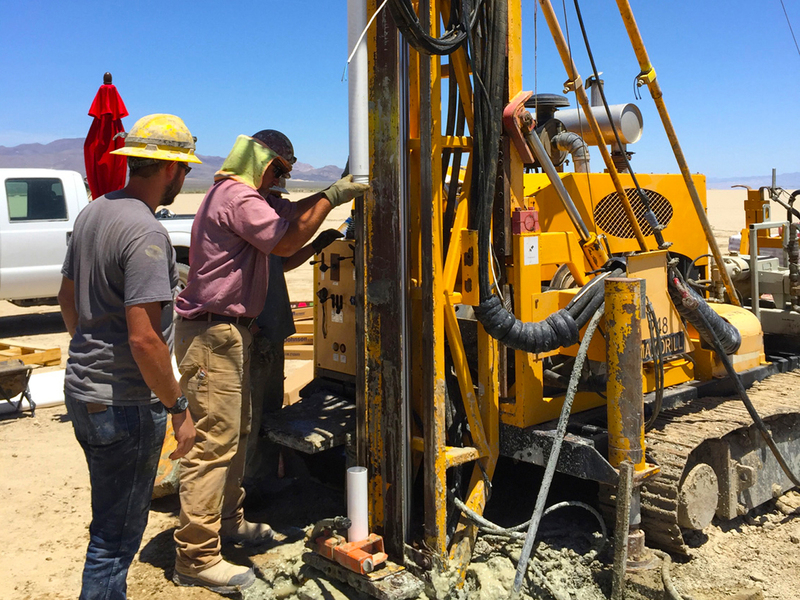 Ultra Lithium is a diversified lithium exploration and development company with substantial assets in all three major types of lithium projects. 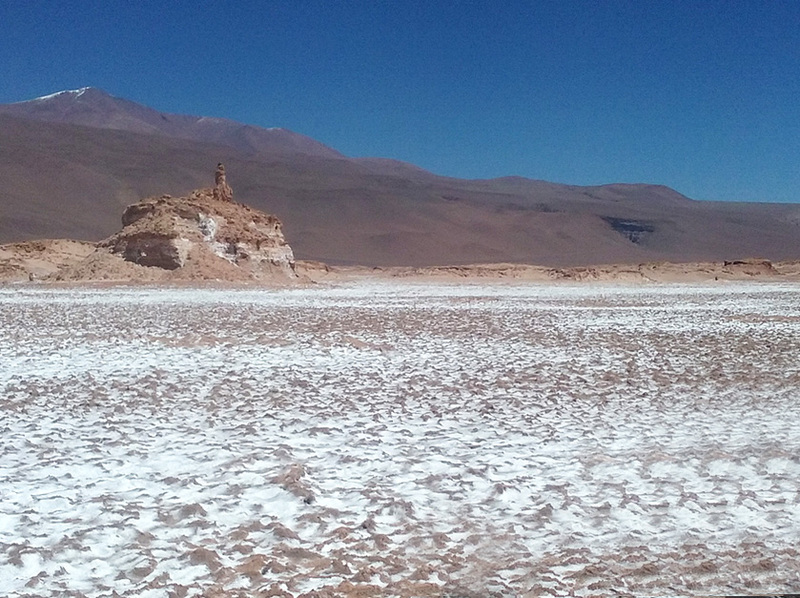 Currently, the company owns 100% interest in five brine lithium properties covering over 25,000 hectares of land in Catamarca Province, Argentina, as well as two projects in North America – one in Ontario Canada and one in Nevada, USA. 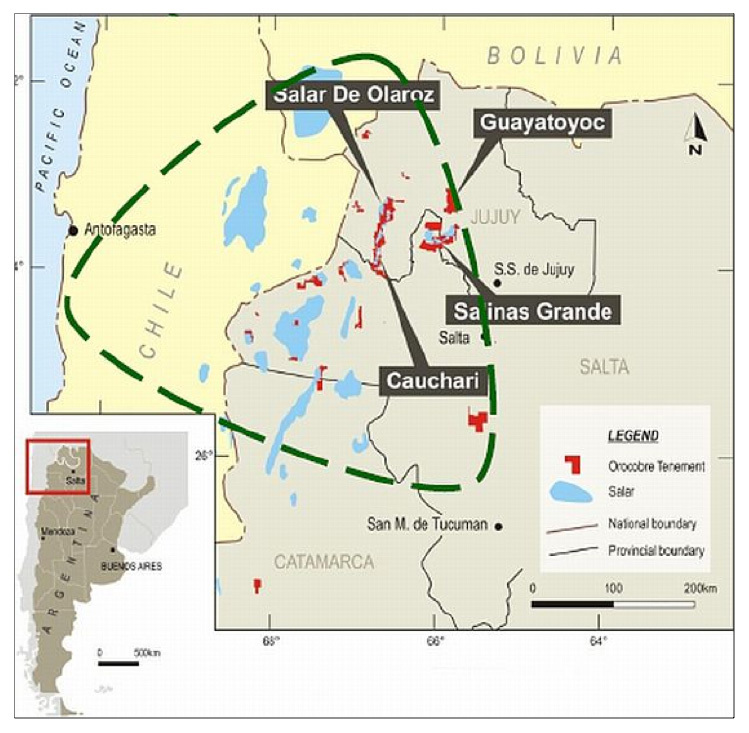 Located within the “Lithium Triangle” of Argentina, Chile and Bolivia, just 15 km to the east of Salar de Antofalla, currently owned by Albemarle Corporation. Four mining claims covering approximately 3,000 hectares. Located adjacent to the north of Antafalla property which was acquired by Albemarle from Bolland Minera in 2016. Three mining licenses covering 5,400 hectares land. Bolland Minera states they have to-date drilled 56 boreholes over 265 square km and defined a resource of 83Mt of potash (KCl) grading 6,400mg/l and 2.22Mt of lithium (11.8Mt LCE) grading 350mg/l. Three mining licenses covering 3,807 hectares land. 2017 results indicate lithium values in the range of <1 ppm to 72.8 ppm, potassium values 25.9 ppm to 2,090 ppm, magnisium 9.5 ppm to 1060 ppm with Mg/Li ratio of 14.6 to 21.6. The Company has signed a Memorandum of Understanding (MOU) with Cadavisa Technology Corporation (CTC) of Beijing, China to cooperate in lithium extraction and production using CTC’s proprietary technology. CTC uses selective separation methods through crystallization processes to produce battery grade lithium carbonate. CTC is constructing a plant in China with a capacity of 25,000 tonnes/year battery grade lithium carbonate. Ultra Lithium will send spodumene and brine samples to CTC for trial production of lithium carbonate. 100% ownership of 16 mineral claims covering 2,416 hectares of land.